Ace Cafe Orlando played host to 10 other Orlando-area restaurants who competed to prove that they make the city’s best burger. 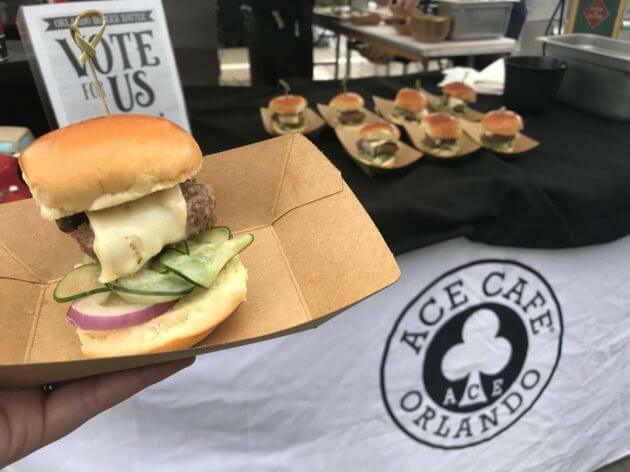 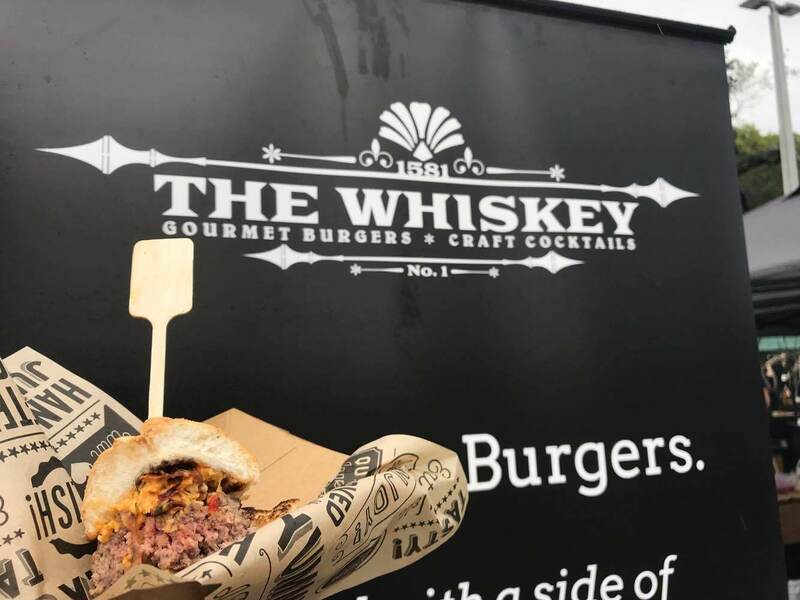 The 2017 Orlando Burger Battle featured games, live music, open bars and of course, burgers. 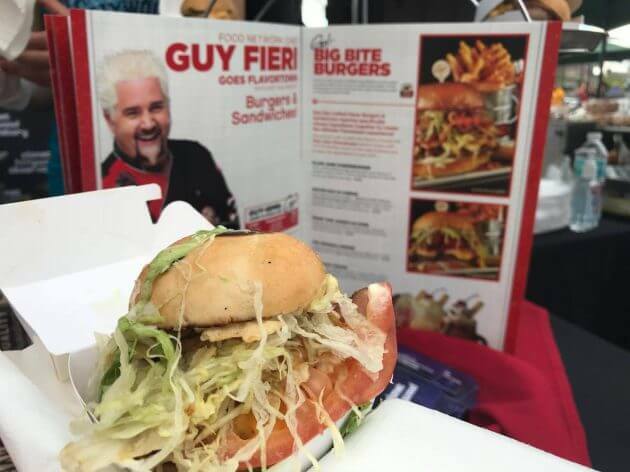 Lots and lots of burgers. 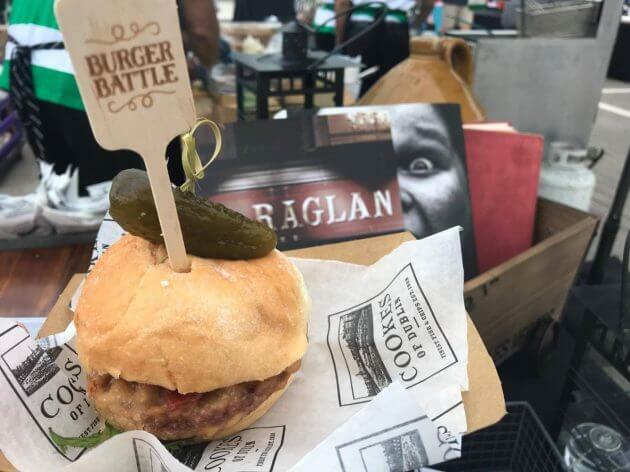 A group of celebrity judges that included The Rusty Spoon chef-owner Kathleen Blake, Miss America 2004 Ericka Dunlap, Food Network star Emily Ellyn, Orlando Magazine dining critic Joseph Hayes and Ricky Ly creator of food blog TastyChomps, chose their favorite burgers in the city while the guests did the same. 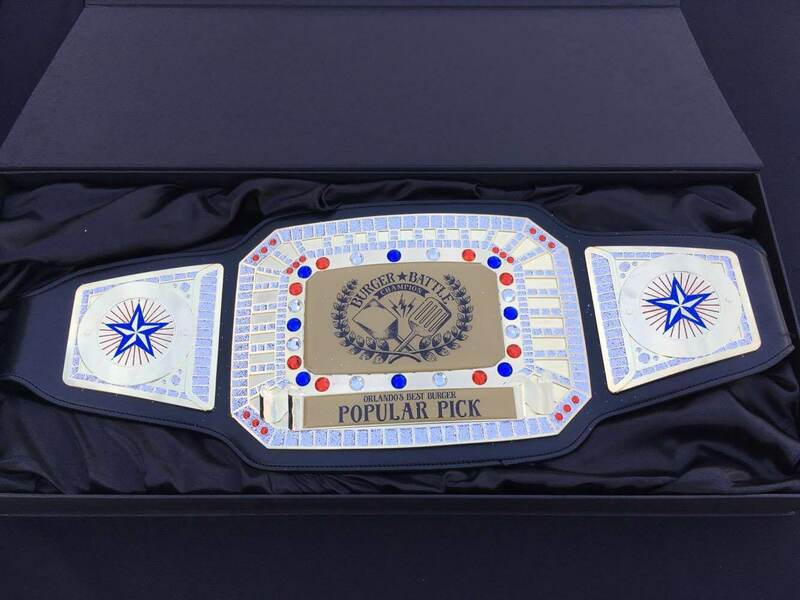 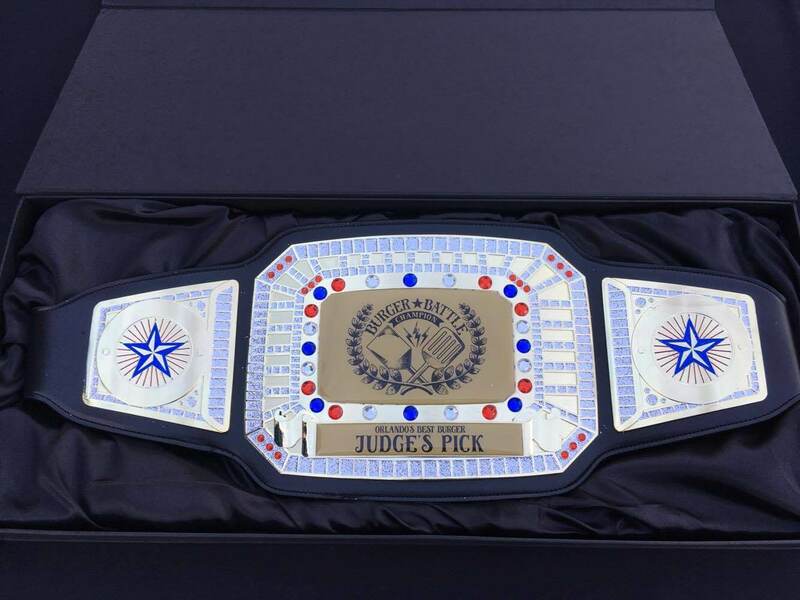 A couple of impressive championship belts were given out to both the Judges’ and Peoples’ choice for best burger. 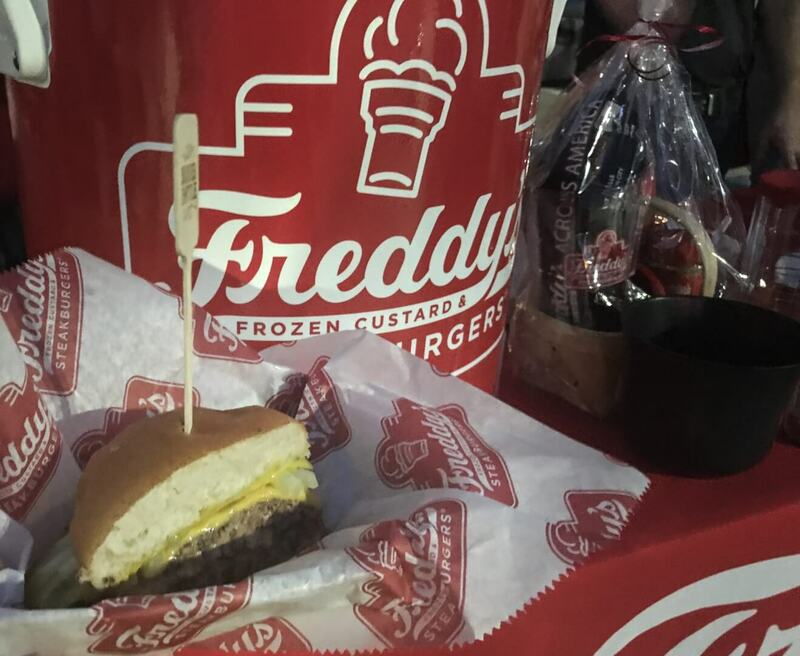 The panel of judges decided to award their belt to Freddy’s Frozen Custard & Steakburgers, with Liam Fitzpatrick’s as their runner-up and Artisan’s Table coming in third. 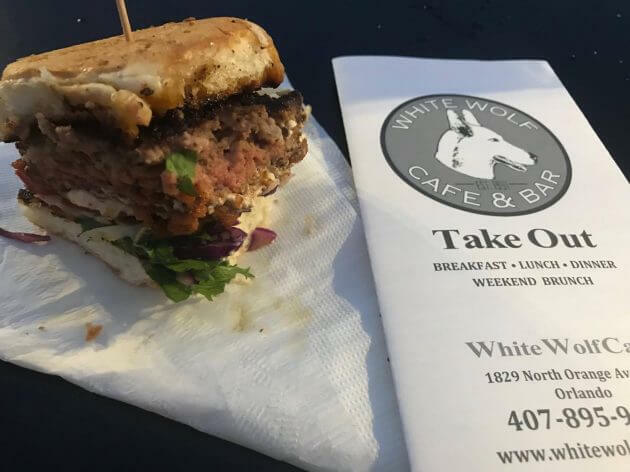 The people voted for White Wolf cafe as their winner, with Liam Fitzpatrick’s as their runner-up and Jimmy Hula’s finishing third. Trophies went out to the second and third place winners, and with Liam Fitzpatrick’s finishing second in both competitions, they had quite a bit to be excited about. 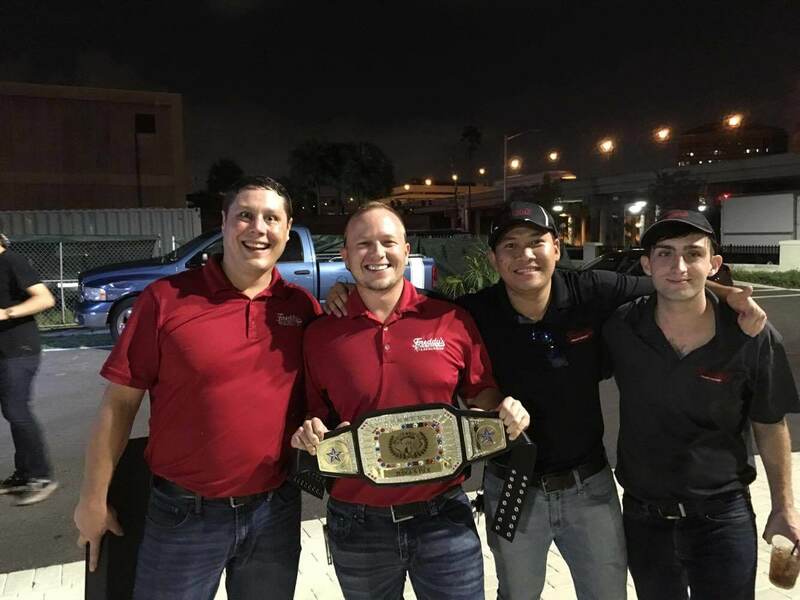 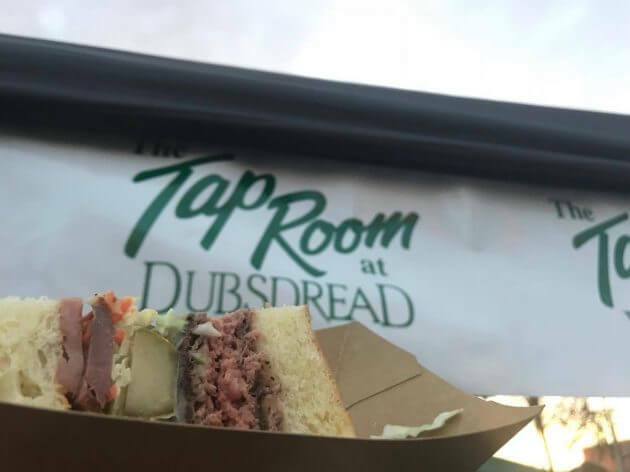 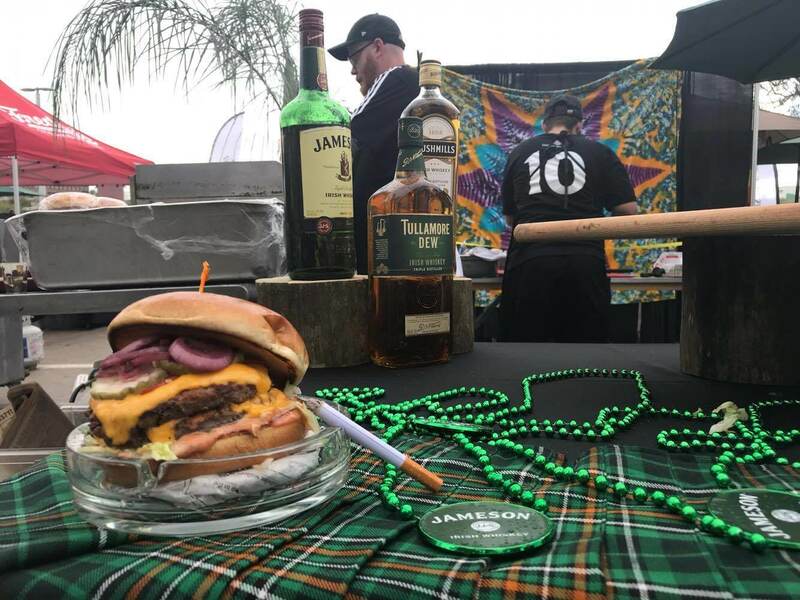 While we may not have a consensus pick for “best burger in Orlando” we do know that everyone in attendance had a great time and it was all for a good cause. 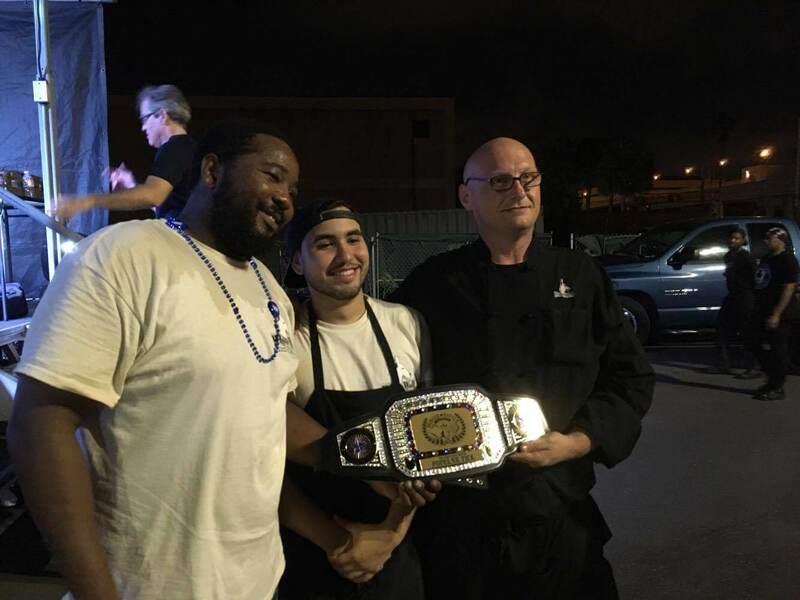 A portion of the proceeds went to Second Harvest Food Bank of Central Florida. 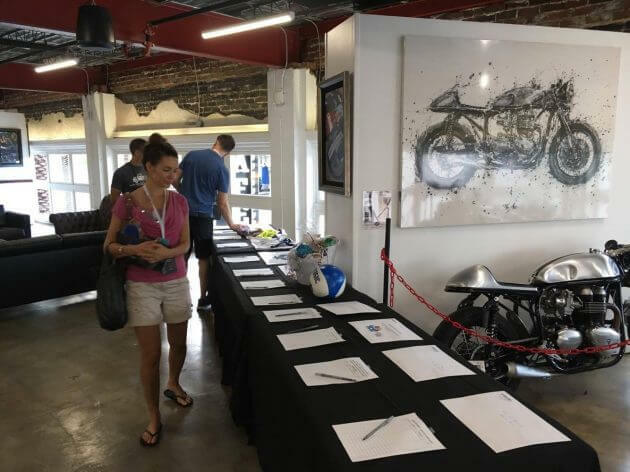 A silent auction was also held to further raise funds for the local food bank featuring packages from the Orlando Magic, Orlando Science Center and even a set of eight prints from Pandora – The World of Avatar at Walt Disney World’s Animal Kingdom. 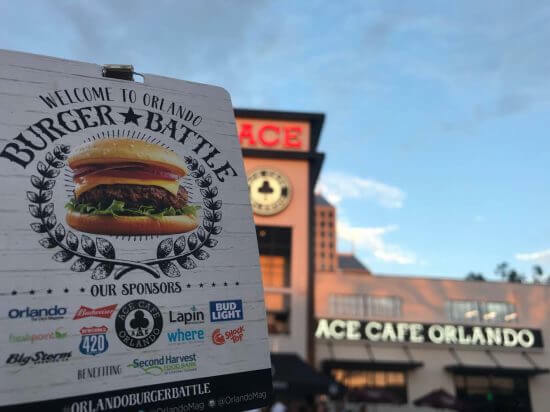 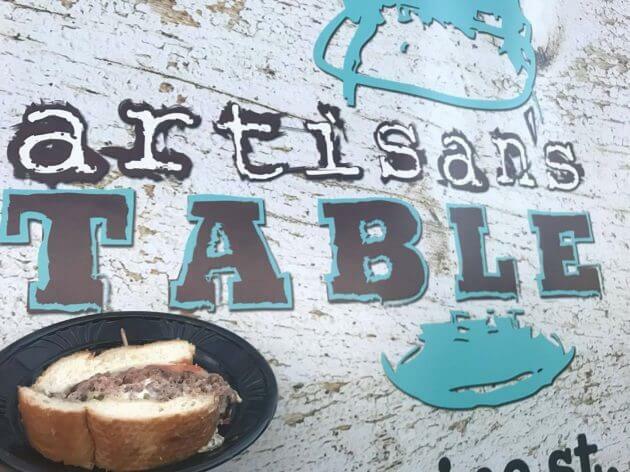 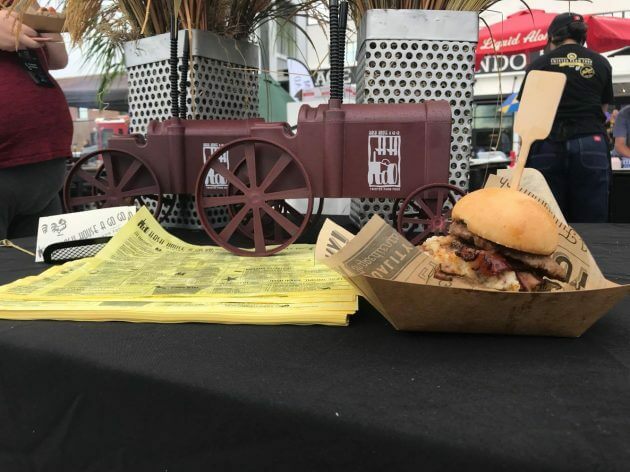 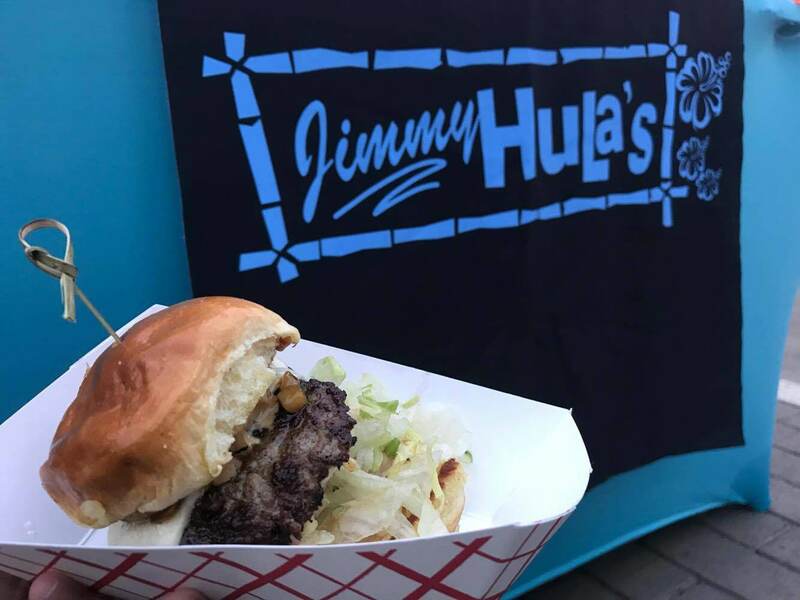 With delicious food, live entertainment, game and it benefitting a good cause, the 2017 Orlando Burger Battle was a huge success and a lot of fun for all who attended. 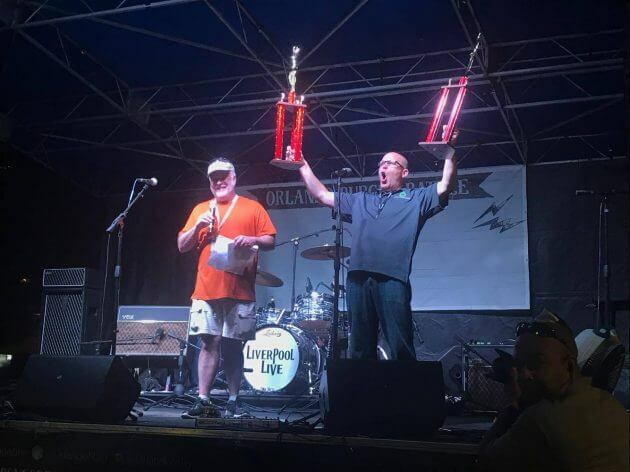 For more information or to make a donation to Second Harvest Food Bank of Central Florida, visit their official website.